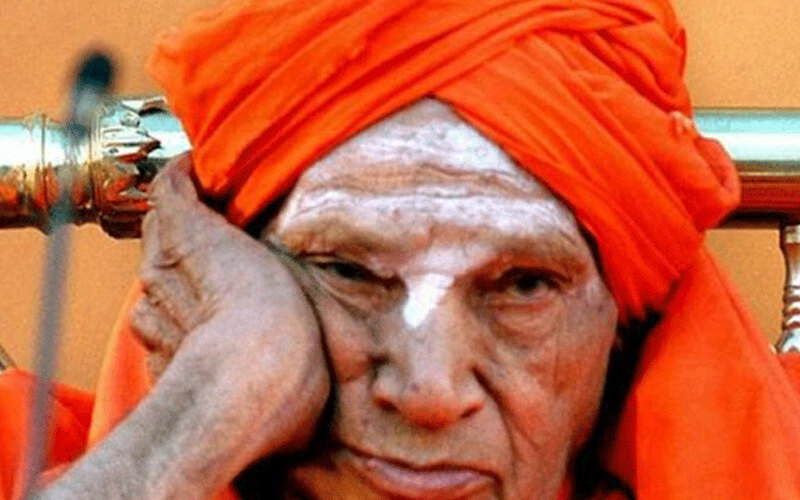 Tumkur: Heavy fluctuation in the health condition of the Dr Shivakumar Swamiji of Siddhaganga Mutt has been reported since this morning. The Swamiji, who was able to breathe normally, has complained of respiratory problem today. The treatment is underway under the leadership of Dr Paramesh of the Siddaganga Hospital. It has been said that a team of doctors from Chennai's Rela hospital is likely to visit Siddaganga Hospital. Swamiji was recently treated by Dr Mohamed Rela of the Rale Hospital. Meanwhile, Chief Minister Kumaraswamy has called off his Hirekerur tour following this development. He is keeping himself updated with the health condition of the Seer. Meanwhile, Chief Minister Kumaraswamy has called off his Hirekerur tour following this development. He is keeping himself updated with the health condition of the Seer. Similary, BJP state President Yeddyurappa has also cancelled his visits to drought-hit places and proceeded towards the Siddhaganga Mutt. Jaipur, Apr 22: Delhi Capitals defeated Rajasthan Royals by six wickets in the Indian Premier League here Monday. 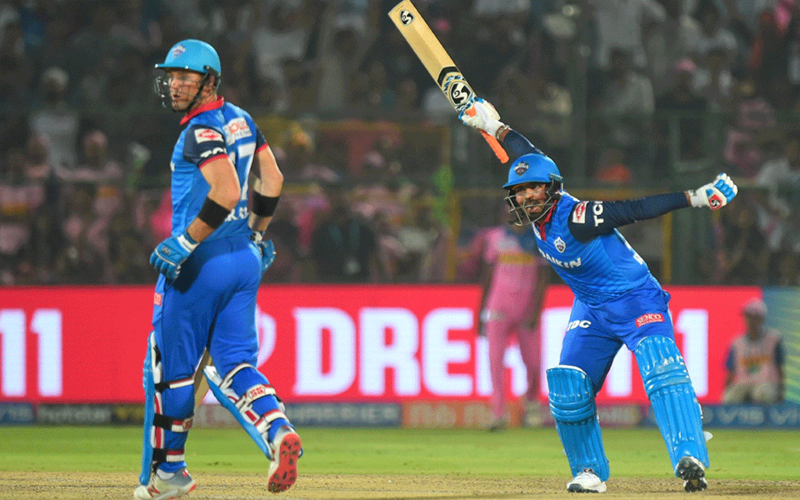 Sent into bat, Rajasthan Royals scored 191 for six in the stipulated 20 overs, and then, Delhi Capitals chased down the target with four balls to spare. Rajasthan Royals: 191/6 in 20 overs (Ajinkya Rahane 105 not out, Steve Smith 50; Kagiso Rabada 2/37). Delhi Capitals: 193/4 in 19.2 overs (Rishabh Pant 78 not out, Shikhar Dhawan 54; Shreyas Gopal 2/47). 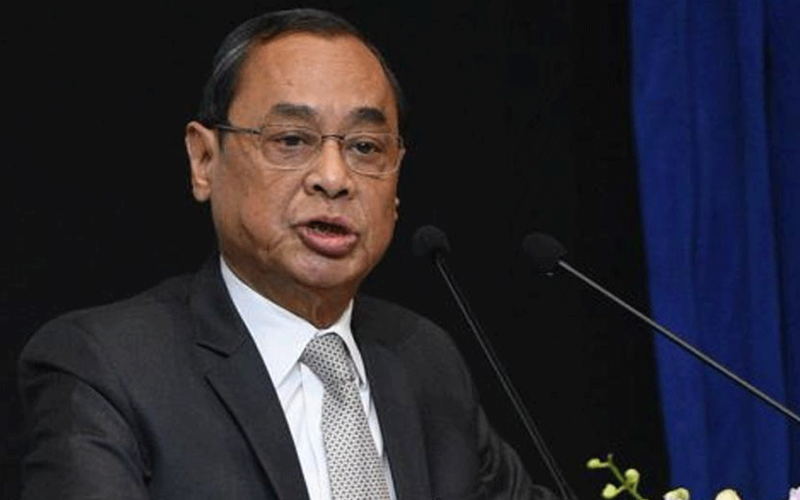 New Delhi: A lawyer made a sensational claim in the Supreme Court on Monday that there was a conspiracy a foot to make CJI Ranjan Gogoi resign by "framing him" in a false case of sexual harassment. 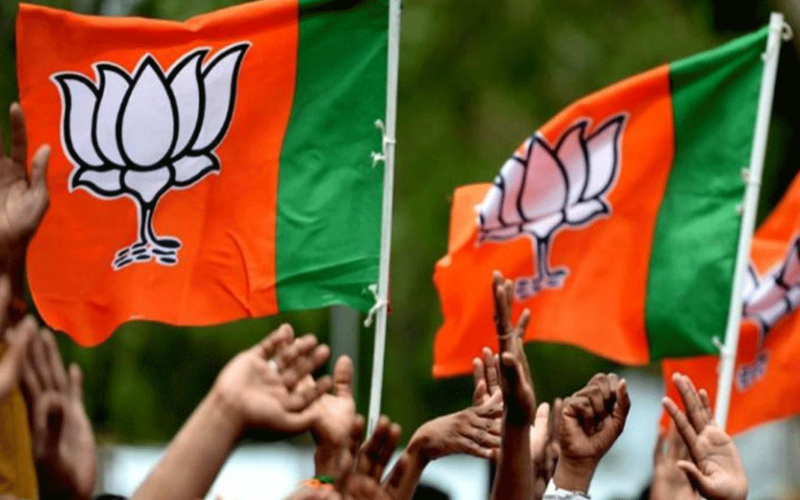 Kalburgi: Police officers on Monday shut down a BJP IT Cell's call center at Kalburgi, which used to call and persuade voters to vote for the BJP. 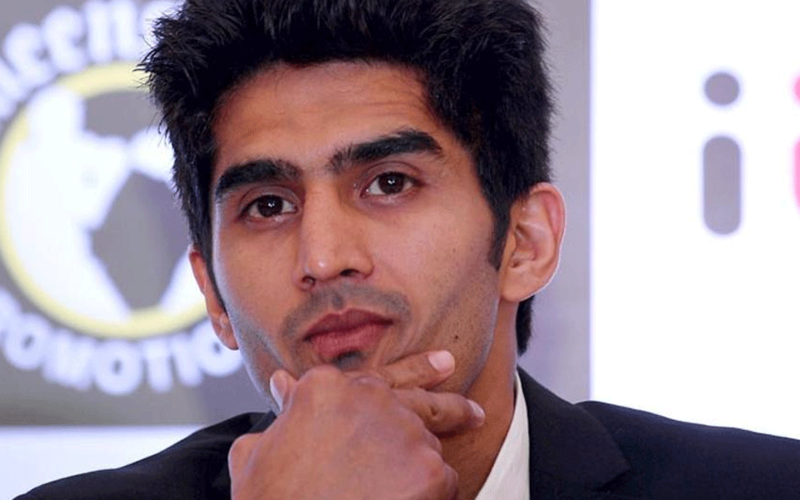 New Delhi: The Congress Monday fielded champion boxer Vijender Singh, who won the bronze medal at the 2008 Beijing Olympics, from the South Delhi constituency.